Cool beanie! Love it. I would not change a thing. It slouches just right. 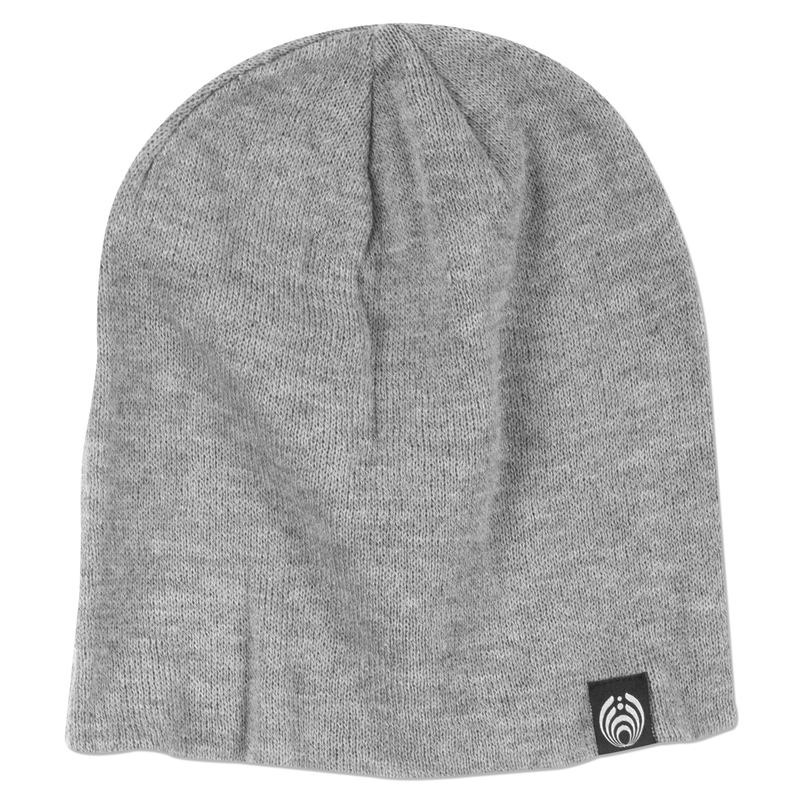 Also, they did a nice job with the Bassnectar logo so it's good without trying too hard.